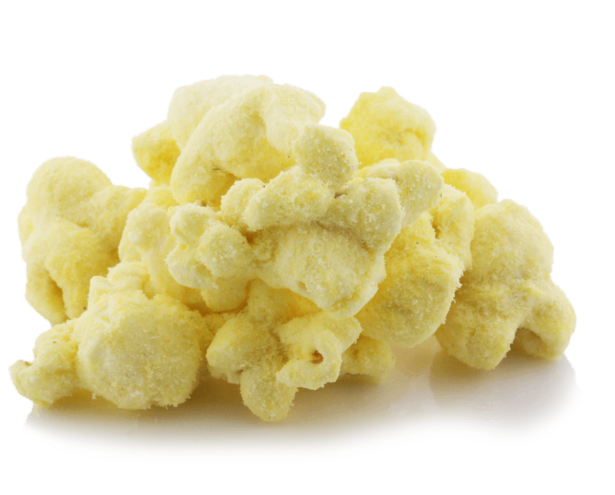 Better than a baked potato, our Sour Cream & Chives flavored popcorn promises to make you think twice about your spud consumption. Just as delicious and tantalizing, we know once you've tried it , you'll love the savory taste of chives and the creaminess of the sour cream, as each kernel practically melts in your mouth. Very satisfying and tasty. It wasn’t too salty. Everything blended well together. A definite favorite for me from now on. I like sour cream, but not chives. The chives didnt do it for me. Your other popcorns were good, just this one is not for me. It’s pretty good. Reminded me a lot of the white cheddar popcorn you sell. Need to add a little more chive flavor. Sour cream and chives never tasted better.